As years pass, your Jeep will start to look worse for wear. Body panels get dented, dinged, and rusty. You do not have to let your YJ or TJ Wrangler show its years with the Key Parts Rear Floor Crossmember. This direct factory replacement part is built to exact factory specifications. 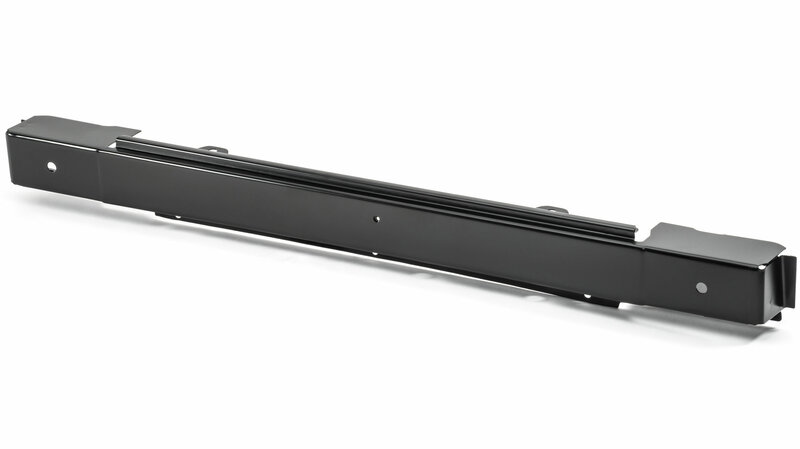 The Rear Floor Crossmember is also known as the Tailgate Sill or the rearmost section of the body tub. This primered body section can be easily welded into place, and then painted to match the rest of your Jeep. Factory Replacement: Key Parts manufactures their body panels to exact factory specifications. This Panel is the same size and thickness as the OEM component. Primered Finish: To make painting easier, Key Parts uses e-coat primer on all of their body panels. Welding Required: The original tailgate sill must be cut out before installing this replacement.